Are you ready to take on the academic writing challenge? Are you well equipped to handle academic writing challenge? If your answer is yes then you are suitable for higher studies. If your answer is no then you are going to get into trouble pretty soon. For those whose answer is in negative, there are two choices for them. 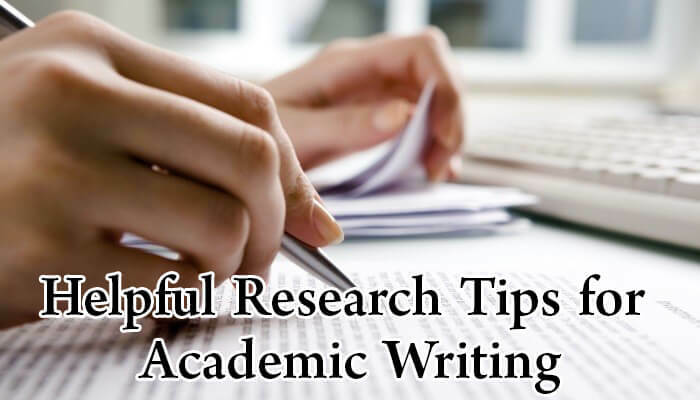 One, they can improve their academic writing skills quickly or contact a reliable academic writing service who can provide you with the best quality in your budget. Internet and teachers can also assist and guide you in your journey to academic excellence. You can ask a friend for help or visit a library. The best way to tackle each type of academic writing is to adapt according to the type. You must be clear about the requirements of the type of academic writing type you are working on. For example, assignments are different as compared to the thesis. Listen to the teacher carefully. Clearly, understand the requirements and follow the guidelines set by the teacher. Try to know what the teacher wants to see in your academic writing. Try to get a membership of research bodies such as IEEE or ACM if you want to write many research papers, dissertation and thesis. Meet with experts by attending conferences and seminars arranged by these bodies. You get to meet many experts and get access to academic research papers published under their supervision. It will be a great learning experience that will polish your research skills. Online tools such as Google Scholars and other academic databases can change things around for you. Search engines can help you a great deal if you know some searching tricks. Filter out irrelevant results from the search page or sort the results by week, month and year. Connect with writing experts through different social media sites, email or video chats.